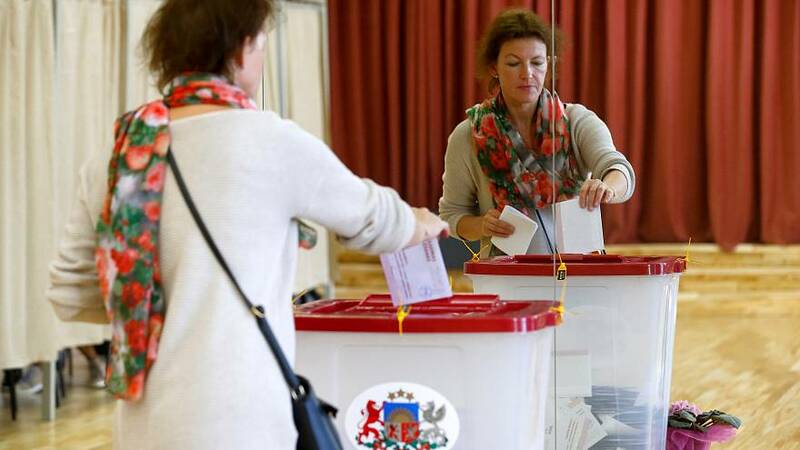 Latvians are voting in parliamentary elections that will test the country's long-standing role as a Western bullwark against Russia. Last time around, the pro-Russian Harmony party won the most seats but was blocked from power when other parties refused to work with it. "It is hard to say, what kind of results this election will bring," said 67-year-old Guntis. "I think that the party 'Harmony' will lead, as for others, it is really hard to say." "No, no, we do not need drastic changes in our country," said Riga resident Paula Praulina. "And if we look to the results of elections in some other European countries, I think, we should avoid drastic changes and movements. And I also hope that other Latvian people will be reasonable and not make unreasonable choices." Recent polls suggest Harmony will remain the biggest party, followed by the ruling Union of Greens and Farmers and the populist KPV LV. With a 270-kilometer border with Russia, the EU and NATO member state is on the frontline of the increasingly hostile relationship between the West and Moscow.